Coming for a weekend? Click here is our guide on where to stay and eat. 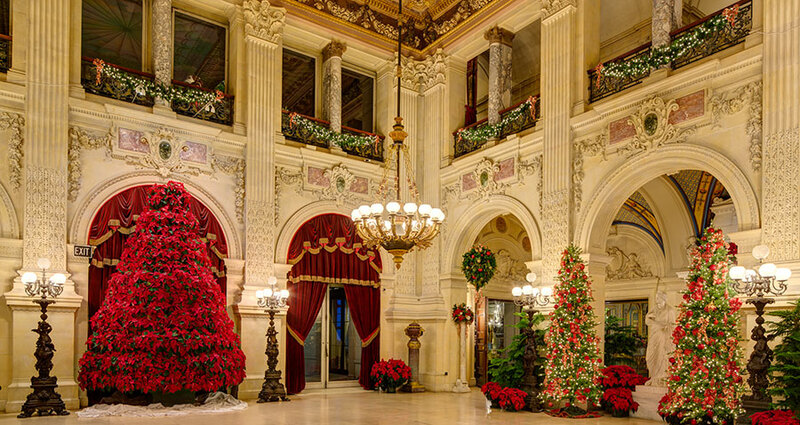 Music, tours, and spectacular decorations highlight the celebration of Christmas at the Newport Mansions. 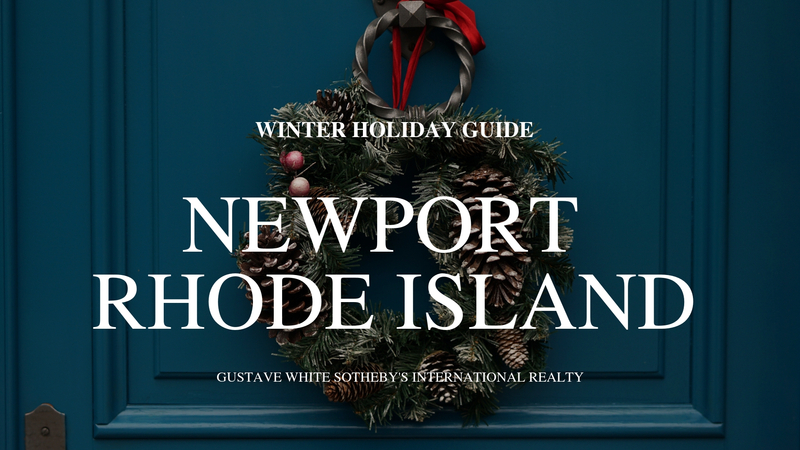 The Preservation Society of Newport County invites you to make holiday memories with your family by visiting The Breakers, The Elms and Marble House this holiday season. Stay warm by the fire while roasting marshmallows for s’mores and sipping warm signature cocktails! Come see RI’s most award-winning comedy troupe as they hit the stage with their hilarious improv comedy show full of larger than life characters, hysterical musical numbers, and the quickest wit you’ll ever see. Inspired by audience suggestions, no two shows are ever the same! You are invited to join us at the Oval Bar on Wednesday evening to taste a selection of Holiday Wines. 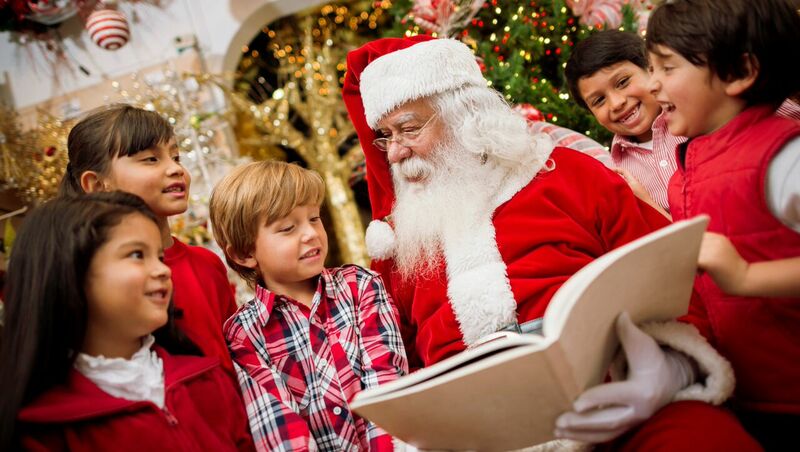 This heartwarming Christmas concert, part of Christmas in Newport, will delight young and old! Step through the Redwood’s doors from 11:00 am – 1:00 pm for our Holiday Open House. 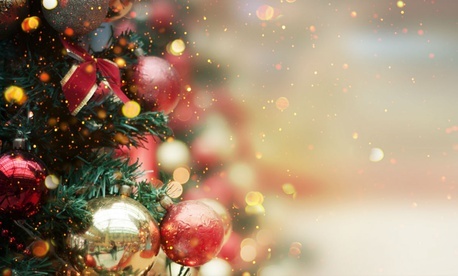 The Open House will feature Christmas carols performed by the Chariho High School choir, a pop-up exhibition of select treasures from our vault, Christmas book display, scavenger hunt, children’s craft and refreshments. 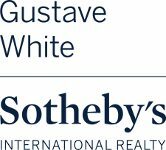 Sunday, December 9, 2018 – 11:00 am to 4:30 pm. 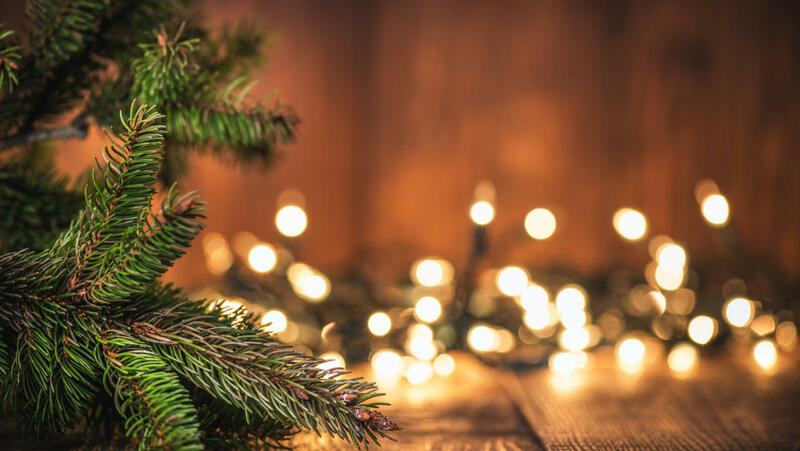 Get you in the holiday spirit all while strolling along Broadway and enjoying the local restaurants & merchants. There will be local & regional makers and merchants lining the sidewalk from Corner Cafe to Farewell for your shopping pleasure! 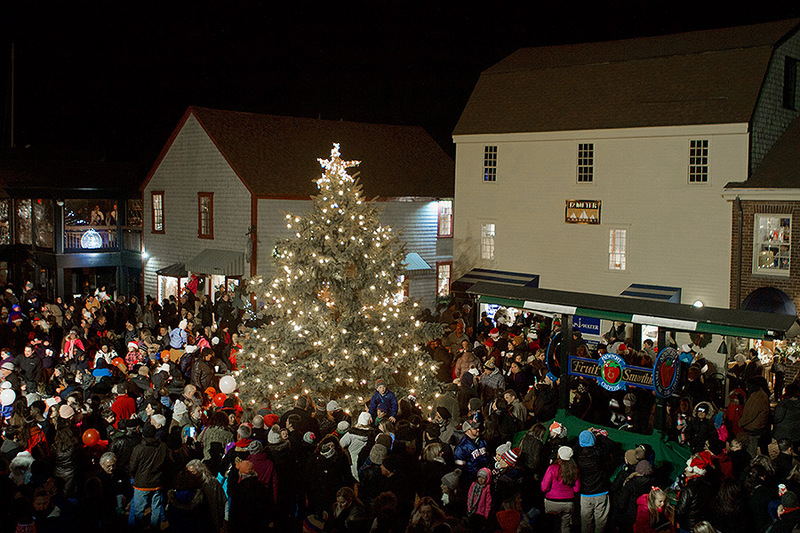 All will culminate with the Newport City Hall Tree Lighting that will happen at 4:00 p.m.! Free Admission – Non-perishable food items will be welcomed and passed on to the Martin Luther King Community Center. The Kings Lens (Patrick Murphy) will be offering free photos for the groms with the big red man himself, while Harvest Market and The Coffee Guy have all your treats and hot beverage needs! Tree lighting will be happening at 1pm! Surfs up, Santa! Happy holidays! Bring your presents to Midtown and have the Midtown Elves wrap them for free while you dine!